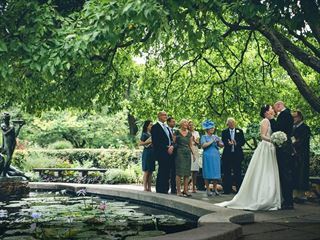 A buzzing city of iconic landmarks and amazing attractions, American Sky wedding couples have a fantastic choice of locations with something to suit every taste. 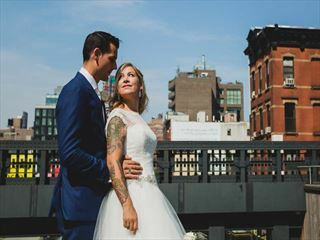 From the sprawling green of Central Park, or, relive the charm and spirit of 1950s New York with a stylishly retro wedding. If you are looking at a unique time of the year then Christmas is very special in New York - the bright decorations, lighted trees and party atmosphere ensure there is romantic magic in the air. 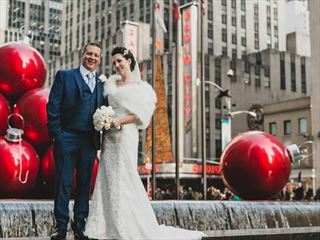 For the ultimate wedding backdrop, bask in the views of the iconic Empire State Building with the world famous Macy’s department store below. 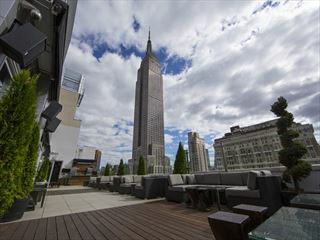 Why not tie the knot at one of New York’s newest and finest rooftops. 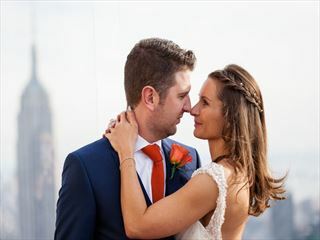 Two VIP Express Pass tickets to the Empire State Building are yours when booking selected wedding packages with American Sky. 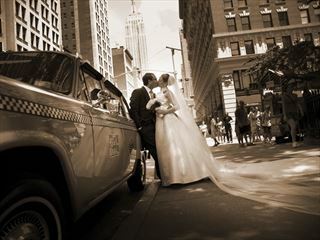 Top off your dream American wedding with a complimentary visit to one of the city’s most jaw-dropping attractions. You’re not the average couple, so you’re not going to have the average wedding. 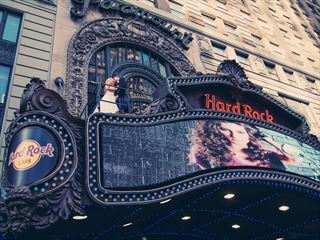 When you get married at a Hard Rock Café, you know it will be as memorable for your guests as it will be for you. 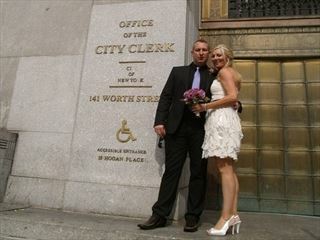 For a no nonsense, New Yorker style wedding - the City Clerk’s Office is ideal. 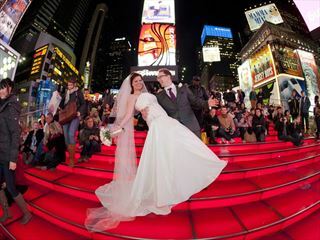 You literally get ’hitched’ and go’, leaving you more time to explore the sights of the Big Apple. 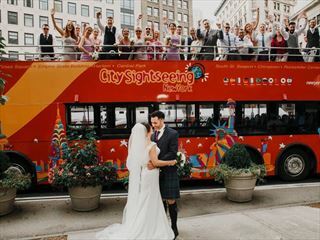 Enjoy the perfect wedding in Central Park, followed by your very own double decker New York site seeing tour accompanied with your very own photographer to see the best of New York City. 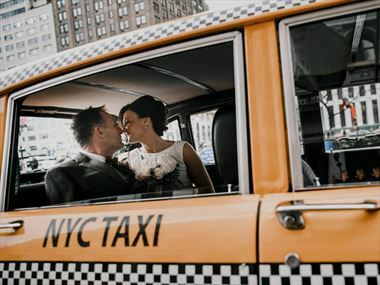 Why book your New York Wedding with American Sky?